For those who value the luxuries in life, this dazzling 5-bedroom villa, for sale in Limassol, enjoys spectacular sea views and guarantees a lavish lifestyle on the Mediterranean island of Cyprus. The villa for sale in Cyprus is located on the hill in the tourist area of Ayios Tychonas. 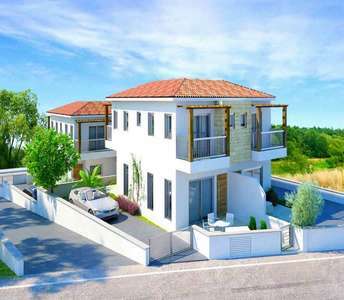 The villa for sale in Limassol is just the ultimate choice for anyone looking to live comfortable and luxurious lifestyle. Without a doubt, this six bedroom luxurious Limassol villa can certainly be the perfect choice to buy property in Cyprus. 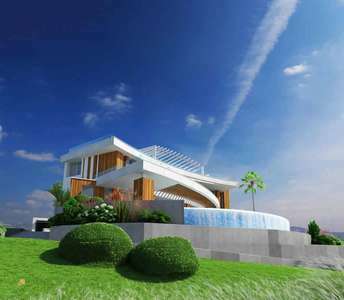 A luxury complex of properties in the Kapparis area presents superb opportunities to buy coastal property in Cyprus. This maisonette is for sale in Kappari, near Protaras with numerous facilities and proximity to spectacular beaches. These are first-class maisonettes which are located in one of the most aristocratic areas of Limassol, where bustling city-life and entertainment are at its best. 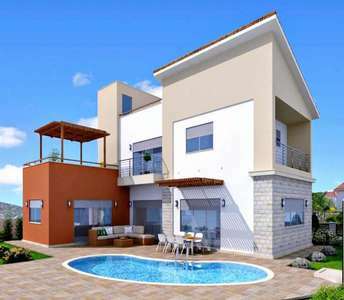 These properties for sale in Limassol is just 5 km. from the well-organized beaches of Limassol. 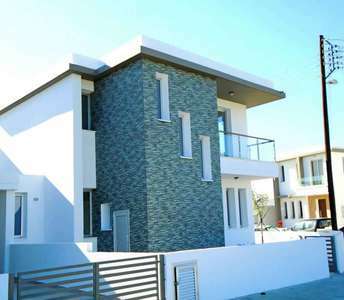 This newly built beachside house for sale in Limassol (Cyprus) is another one of our fine properties for sale in Limassol which offer quality design with an excellent location. The house in Cyprus is located in a complex with facilities like a gym and sauna. 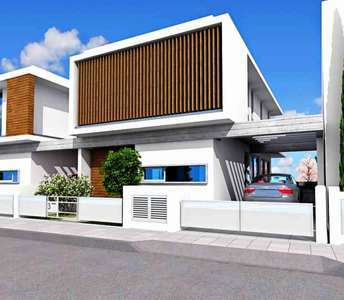 This property in Limassol would be definitely desired by the most demanding buyers and property investors who looking for villa for sale in Cyprus. 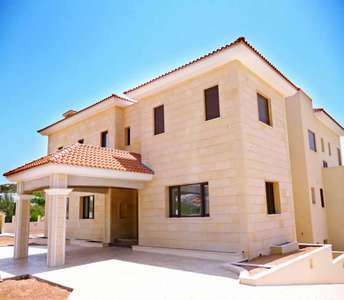 The villa for sale in Limassol is under real estate category: Luxury villas for sale in Cyprus. These luxury beachside properties (houses) boast unique, state of the art designs and are located on Dhekelia road in Larnaca, which is one of the most popular tourist areas in Cyprus. The properties in Larnaca has sea view. 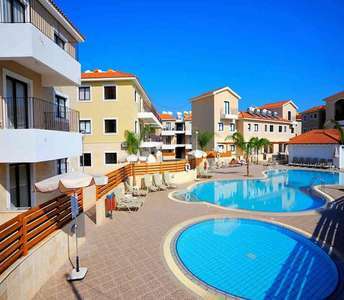 The fact that this house for sale is located in Ayia Napa makes the perfect holiday home in Cyprus, since Ayia Napa is a world-renowned tourist destination, which is known for its spectacular sandy beaches. 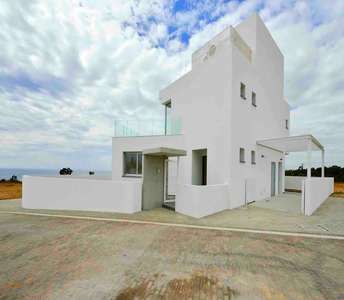 This home for sale in Ayia Napa has sea view.